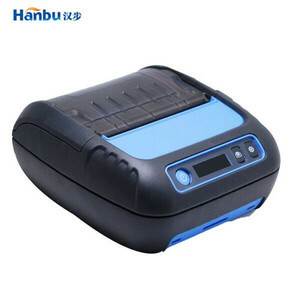 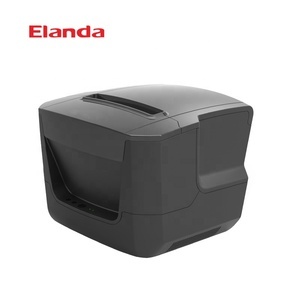 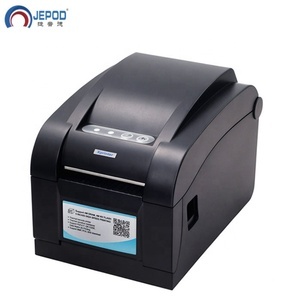 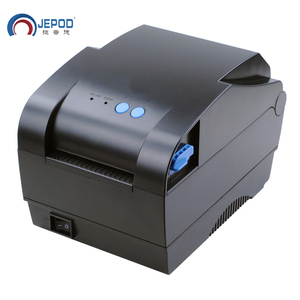 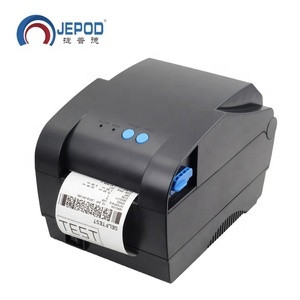 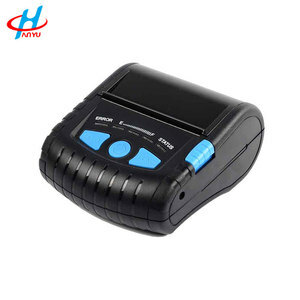 Handheld Android Pos With Printer Pin Keyboard 1d 2d Barcode Scanner Zy806 Thermal printer: High Reliability Origin Japan auto cutter is processed by the Solid-Chromium plating treatment,the paper end sensor has a paper dust proof structure. 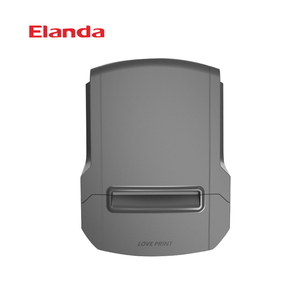 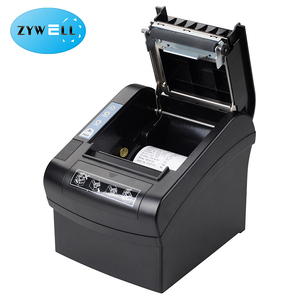 High Functionality Zy806 is designed for high performance,you can monitor all printers status from different gateway,you can monitor out of paper,printer error,cutter error in time,is simple to renamed every printer,is easy change printer IP,gateway,update firmware by the humanized tools. 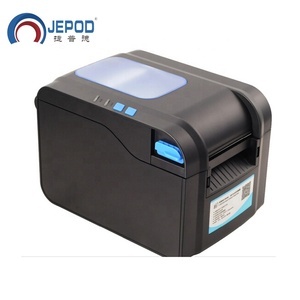 All products passed CE,RoHS certificate,we carry on 100% quality check before shipping,the strict QC flow ensure every printer in good quality and the defect rate is less than 0.1%. 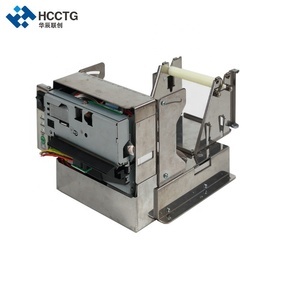 Xiamen MY Electronic Technology Co., Ltd.
Xiamen Double Well Technology Co., Ltd.
Alibaba.com offers 6,301 80mm thermal label products. 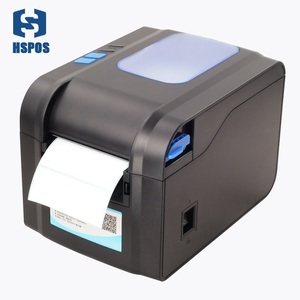 About 1% of these are packaging labels, 1% are cash register paper. 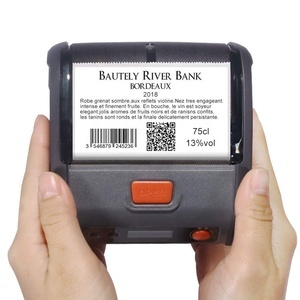 A wide variety of 80mm thermal label options are available to you, such as free samples, paid samples. 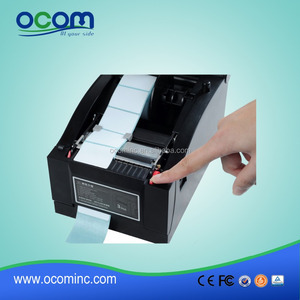 There are 6,229 80mm thermal label suppliers, mainly located in Asia. 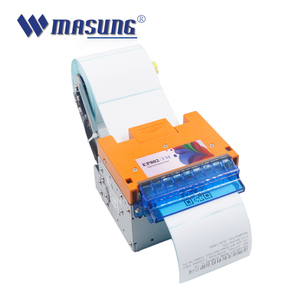 The top supplying countries are China (Mainland), Hong Kong, and South Korea, which supply 97%, 1%, and 1% of 80mm thermal label respectively. 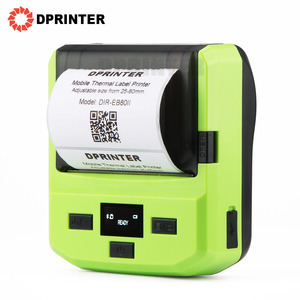 0mm thermal label products are most popular in North America, South America, and Southeast Asia. 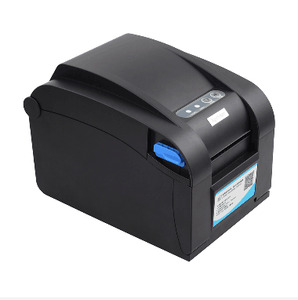 You can ensure product safety by selecting from certified suppliers, including 2,244 with ISO9001, 235 with Other, and 229 with ISO14001 certification.